A collection of complete outdoor living gardens created by Brown Design Group over the past seasons. These gardens were created using our design/build process by combining client needs and desires with our professional talents to produce the finish product you see. 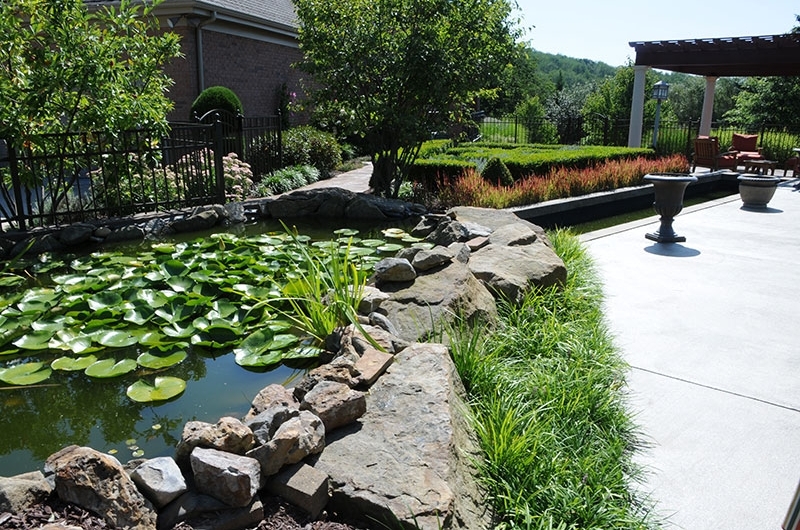 Each garden has a different style and look unique to our client, the site, and their lifestyle.